*This is the "Promo" pressing that contains a second promotional disc titled "Def Jam: Survival of The Illest, Vol. 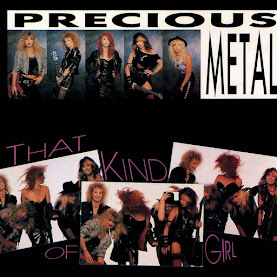 1" For the bonus disc, this pressing does not include an album cover or production credits for this disc. 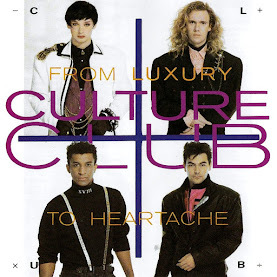 The track list for the bonus disc is also not present in this pressings linear notes. A photo of the 2 CD's is included in the RAR file. 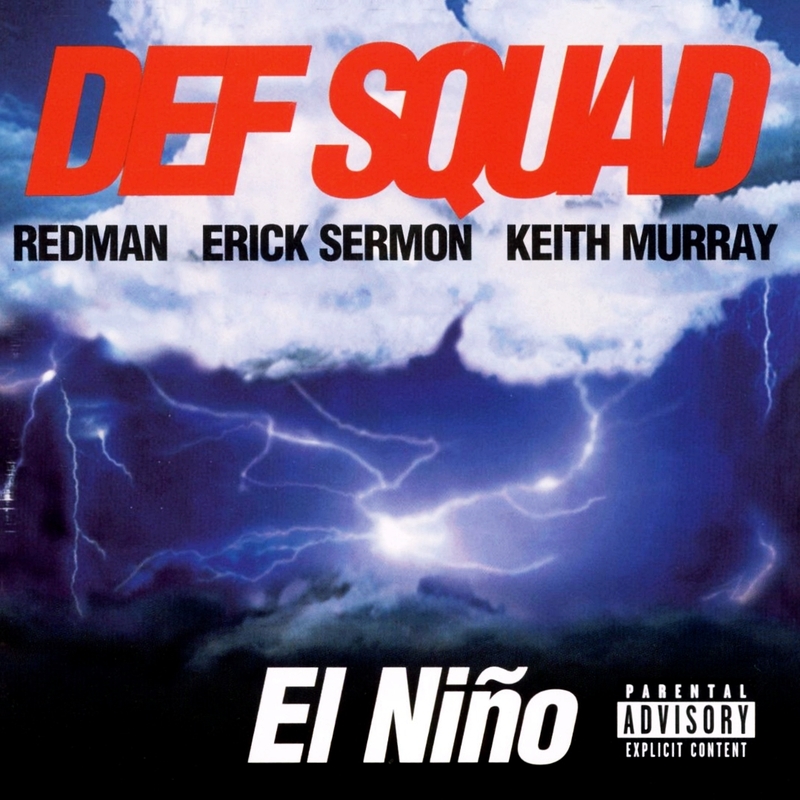 As the first album from a genuine hip-hop supergroup, the Def Squad's El Nino has all the makings of a classic release. After all, Erick Sermon, Redman and Keith Murray have all appeared on each other's albums before, but this is the first time they've had the opportunity to tear it loose for the length of a full album. Unfortunately, El Nino doesn't have the power of a full-force storm and, given the combined talents of the crew, it should. Instead of hitting hard and moving into new territory, the group plays it safe, keeping the productions spare and simple, relying on old school breaks and beats. 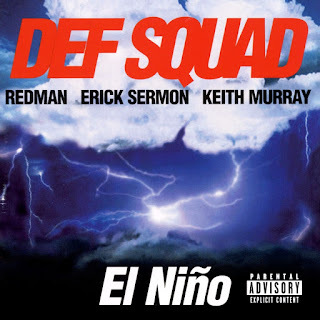 At times, they pull it all together, as on the propulsive "Can You Dig It," but considering the Def Squad's pedigree, El Nino should have been better. Wow!! Thanks so much for this one!! 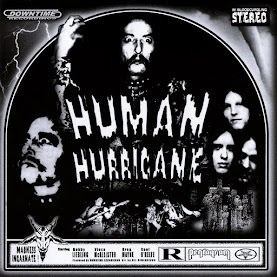 This vol. 1 is hard to find. Love this site and keep up the good work!